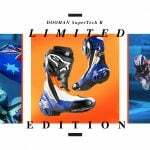 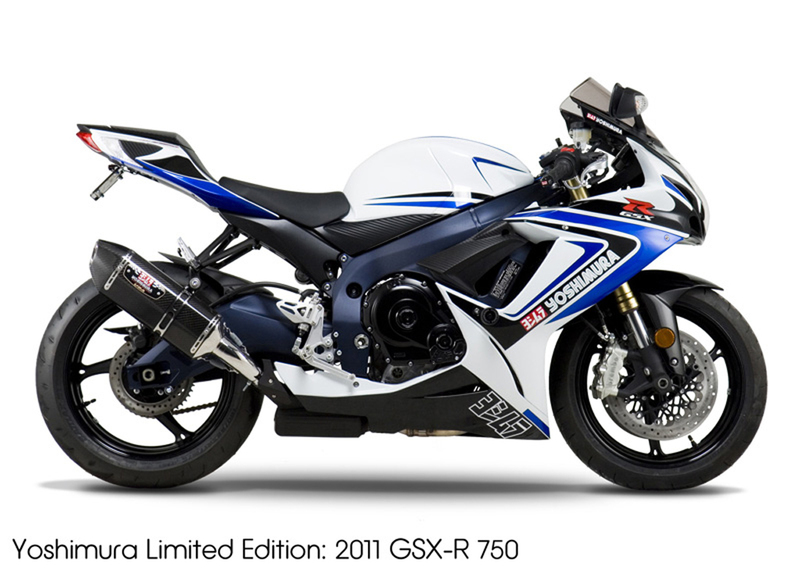 Yoshimura made a name for itself tuning championship-winning Suzuki racebikes, but for the first time, the company is producing a run of limited edition Gixxers for the public. 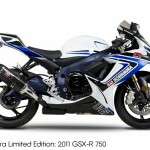 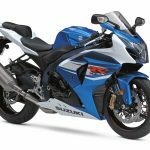 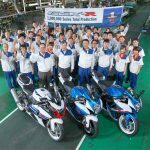 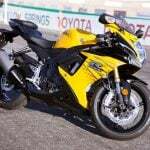 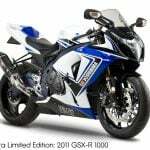 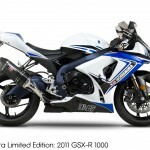 Yoshimura R&D of America is offering a number of 2011 and 2012 Suzuki GSX-R600s, GSX-R750s and GSX-R1000s equipped with a host of upgrades. 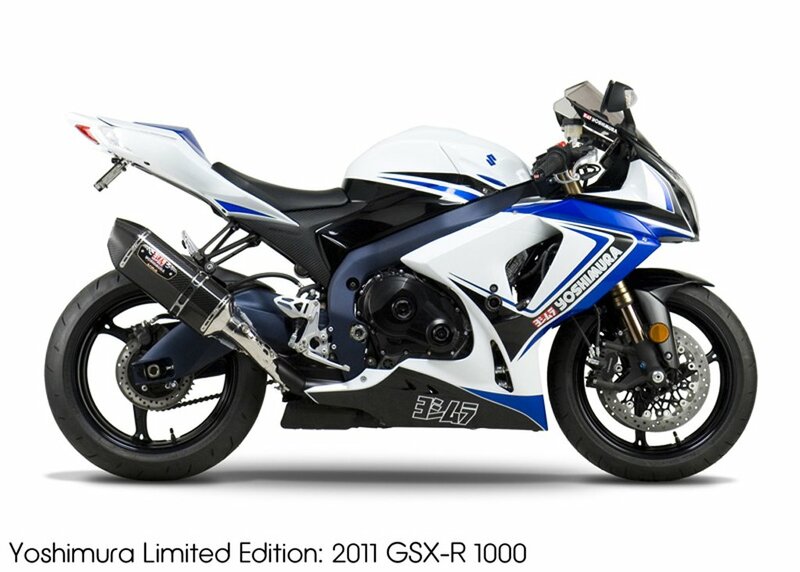 Each individually numbered GSX-R comes equipped with EPA- and CARB-compliant Yoshimura R-77 carbon fiber slip-ons and a number of aluminum CNC machined components. 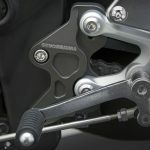 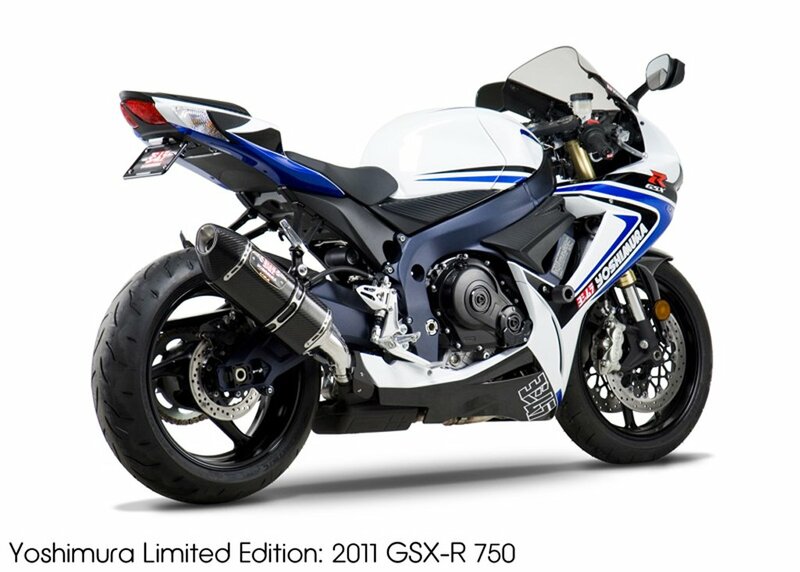 The Yoshimura Limited Edition GSX-R models also come with fender eliminator kits for track use or display purposes only as they are not DOT approved. 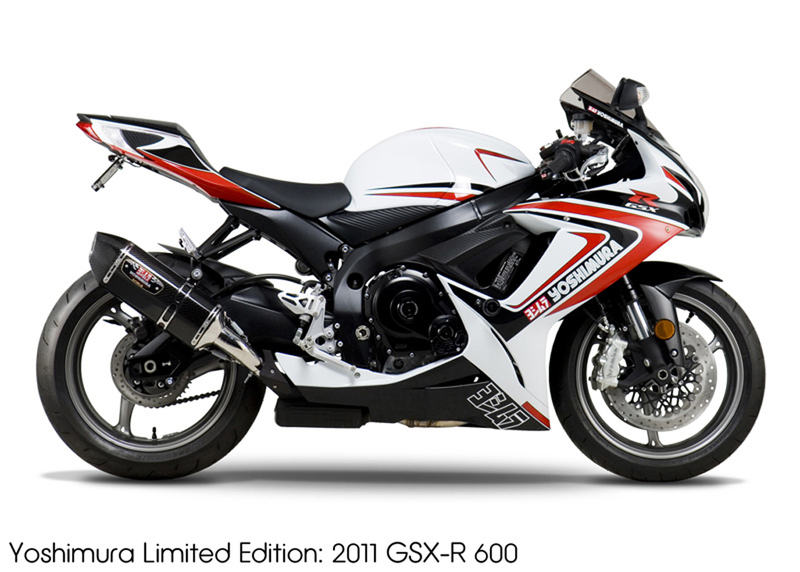 The limited edition models also feature special paint schemes in either red or blue. 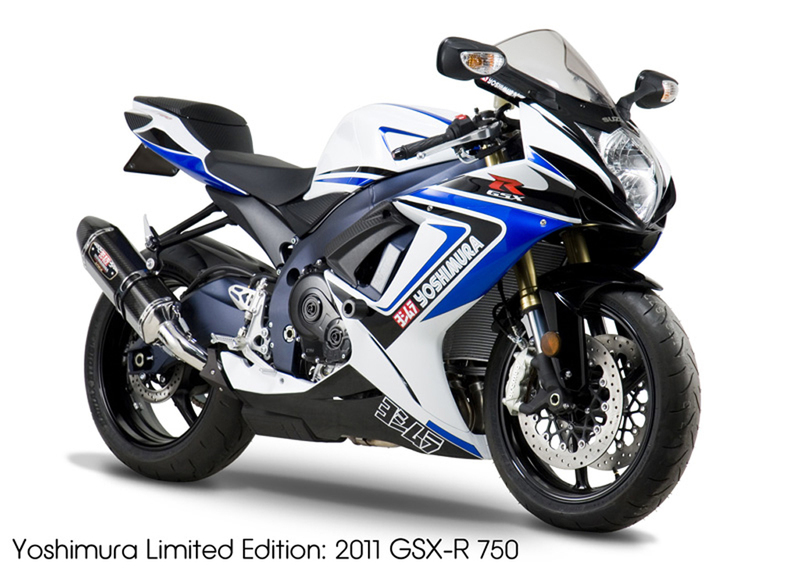 The blue scheme will be applied to bikes with blue frames while models with black frames will get the red treatment. 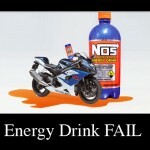 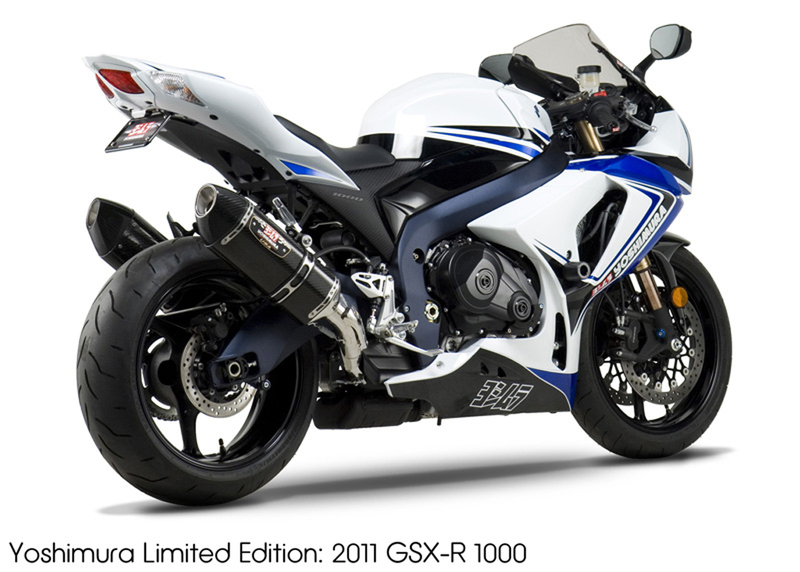 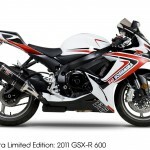 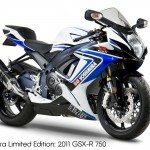 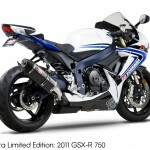 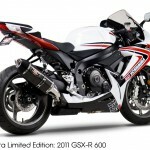 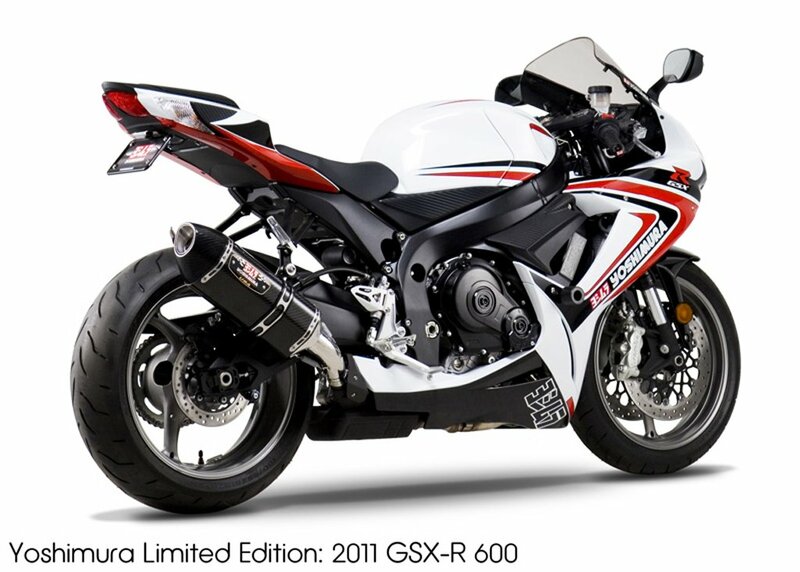 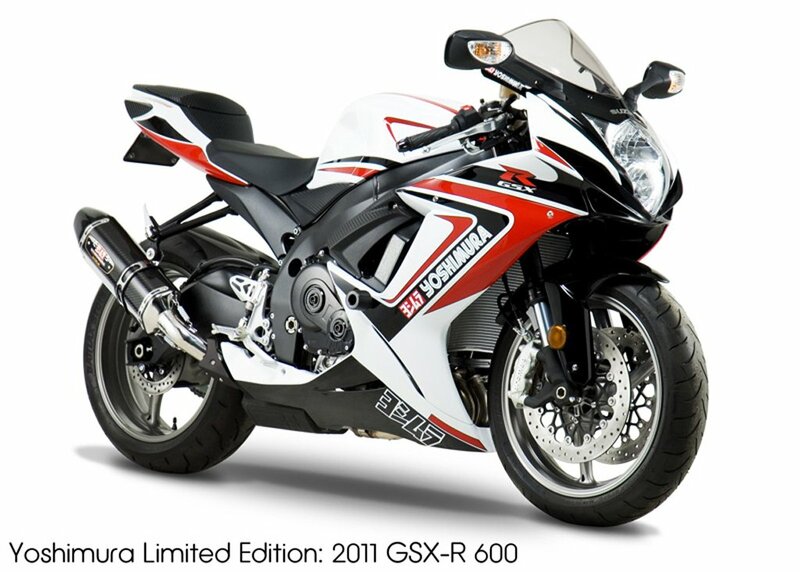 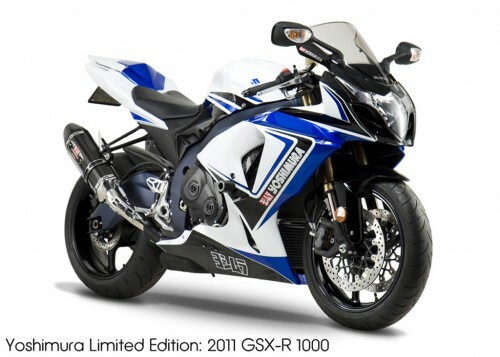 The limited edition Yoshimura GSX-Rs will be available through authorized Suzuki dealers. 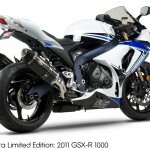 Pricing has not been announced.